Is morality innate to humans? The seven moral rules that unite 99.9% of us. Where refugees are going. No Western country even makes the top five. More work, less time for childcare. Unexpected effects of flexible working. How to improve farm productivity by 22% – for $1.50 per person. Disruption for the heartland. AI could make the US even more polarized. 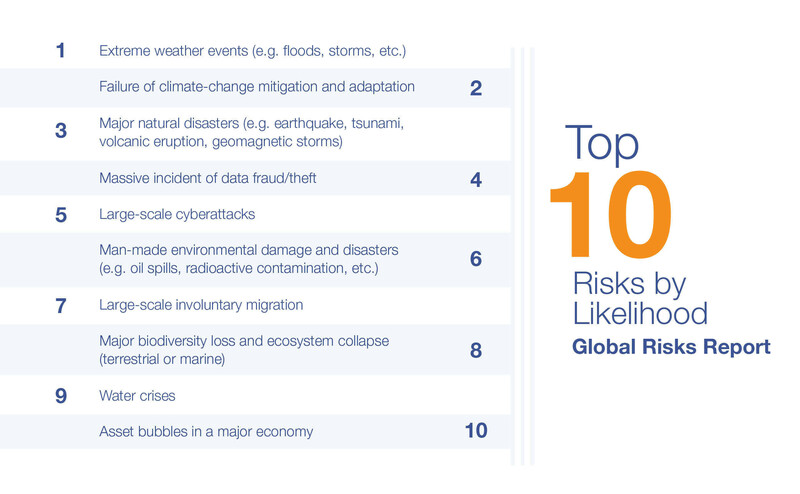 The missing link to fight climate change: the feeling of risk. Water is a rising cause of war. Time for next generation tools and partnerships. Self-care matters. How to tackle your issues before they tackle you. Worse than it sounds. A leading watchdog is underselling climate change. Don’t just make friends. Build a community. How to hide an empire. The greater United States. The complex reality of war with Japan. An interactive game’s runaway success in China.